Due to the continued growth of JJ Loughran Ltd over the last number of years we have had too significantly increase stock holding in order to meet our customer demand. To manage the flow of goods in and out more efficiently, we have invested in a portable barcoding system that allows us to track stock, goods in, dispatches and deliveries. 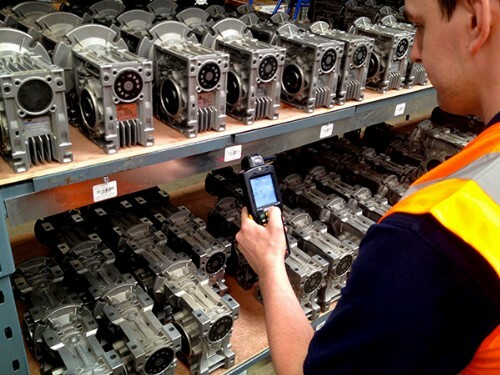 The ability to manage stock wirelessly through the handheld scanner saves time on stock count and analysis by up to 90%. Eliminating most of the paperwork and repetition required when keeping control of stock, reducing the input errors and delays that can occur with manual processes, it will also allow faster and more accurate select and dispatch routines that will automatically result in better customer service.